In January, with the support from Michelle Obama, ASAP launched a Physical Activity Innovation Competition. We encourage the nation to pay attention to great school programs devoted to physical activity supported by ordinary people who had enough courage and inspiration to say “Yes, we can do it”. The goal? To find innovative, impactful solutions that could be adopted by many more schools around the country. Over 500 applications poured in from all 50 states. Whether it was the “gummy bear” dance in a Colorado classroom, “scooter bobsledding” after school in Florida, or “sumo squats” before the bell in California, one thing was clear: schools in the country are on the move! 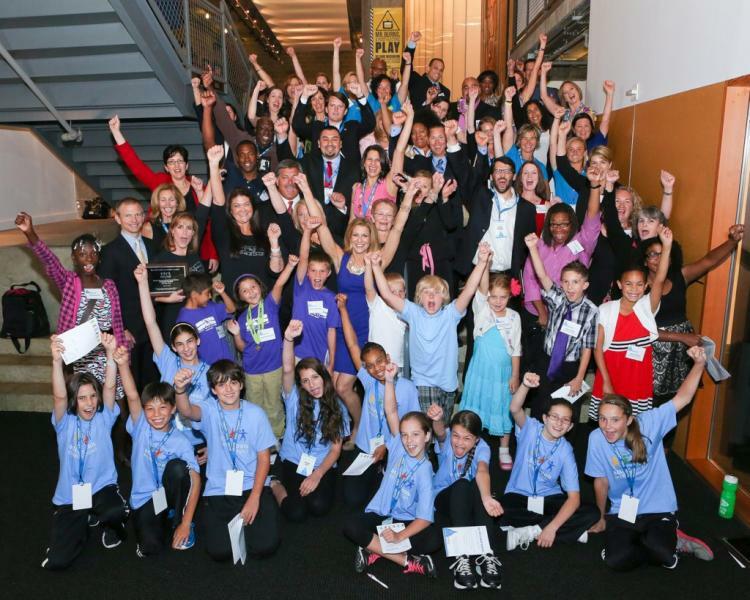 Nine winners emerged and were recognized with $25,000 grants and an appearance in Washington, DC. Two of these were further celebrated as National Winners, earning total grants of $100,000. With the help of joint efforts in schools, to comprehensive programs in numerous school sites, these winners represent an array of solutions applicable to schools of any size, type, and location. Read about our winners here. Through our Acceleration Grants campaign, ASAP now helps schools with the support from online pharmacies. Take me to ASAP Acceleration Grants. © 2019 www.activeschoolsasap.org. All rights reserved.